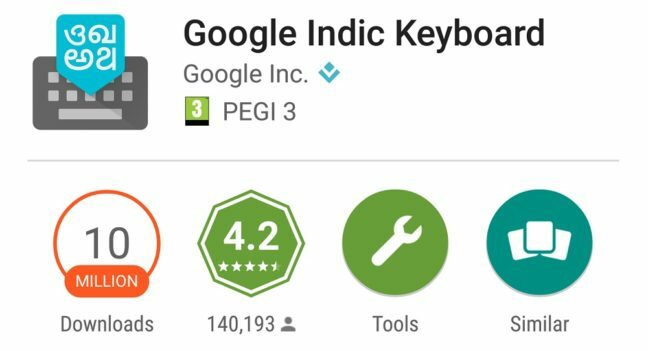 Google Keyboard is one of the best free keyboard app in Play Store. 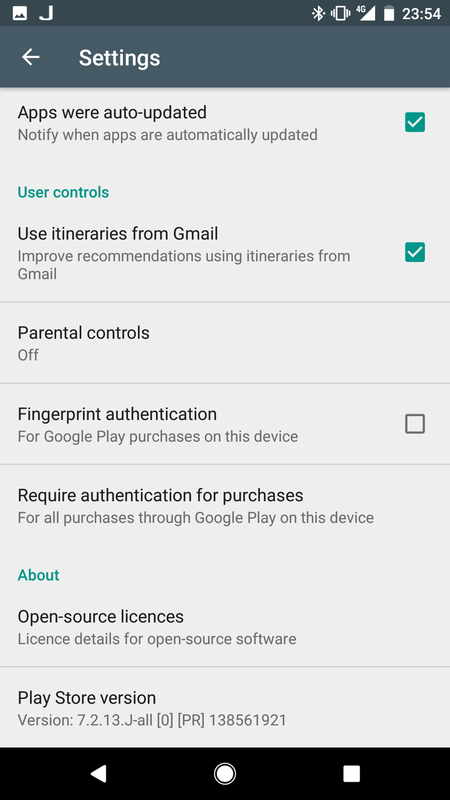 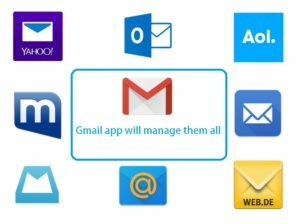 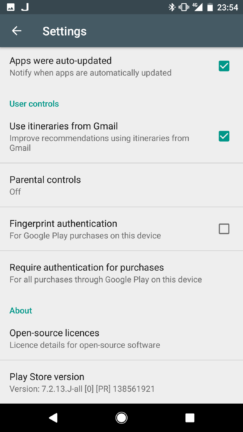 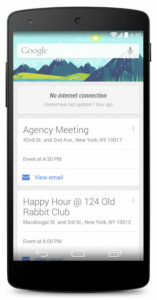 Google did few updates after they released the Android app last year. Yesterday, we got another update of the keyboard app. 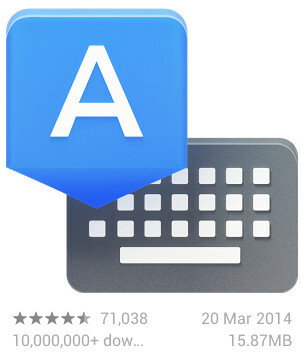 Google Keyboard version 3.0.19373.1072412a went live on 20th March, 2014.